International Women's Day, World Health Day, World Poetry Day, International Earth Day and many more... Why do we celebrate these International Days? They mark an important aspect of human life and history. They highlight issues crucial to humanity thus promoting and mobilizing action at international, national and local level. 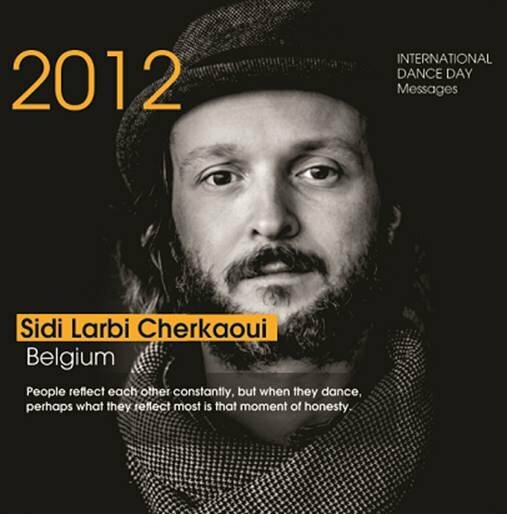 Dance is an art concerned with human values. It may be used for decoration, entertainment, emotional release or technical display but primarily it is an expression. 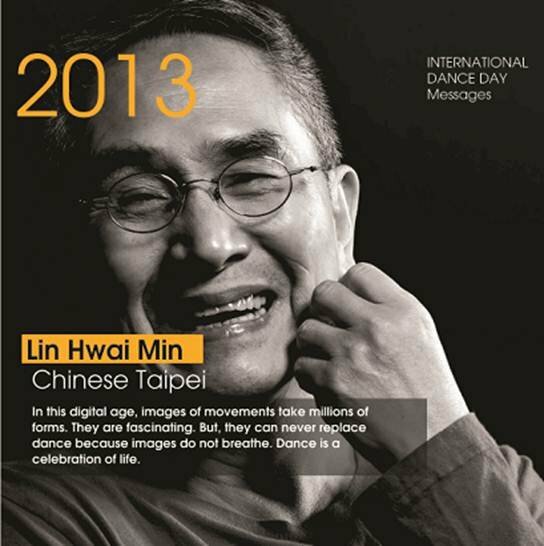 This era of dance is a reflection of dancers’ relation to the outside world, a reality illuminated by imagination. It is organic rather than synthetic. 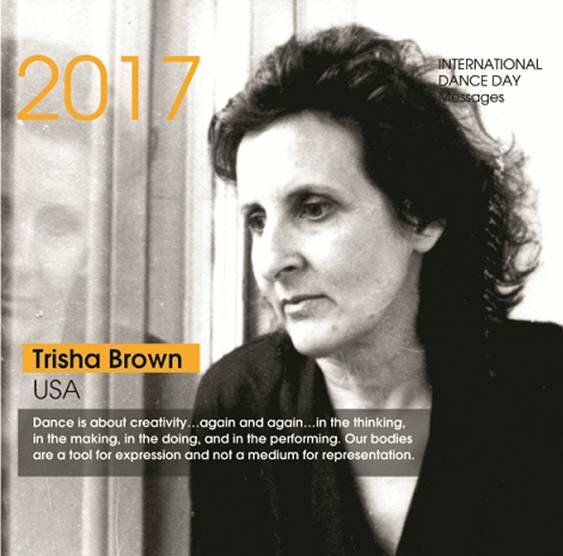 UNESCO, in the year 1982, recognized 29th April as International Dance Day enabling the dance community to promote their work on broad scale and to make people aware of the value of dance in all its forms. 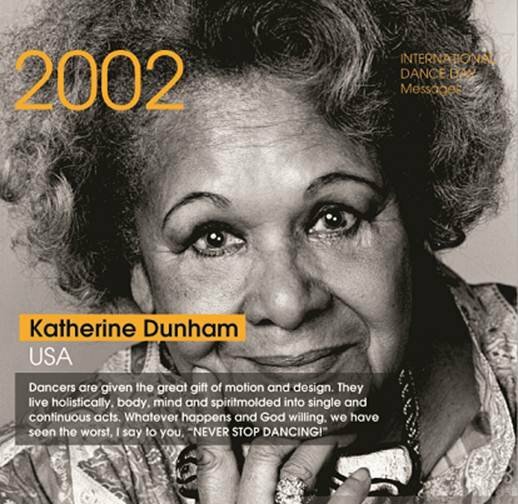 Each year, ITI (International Theatre Institute) circulates a message from an outstanding choreographer or dancer from across the world. 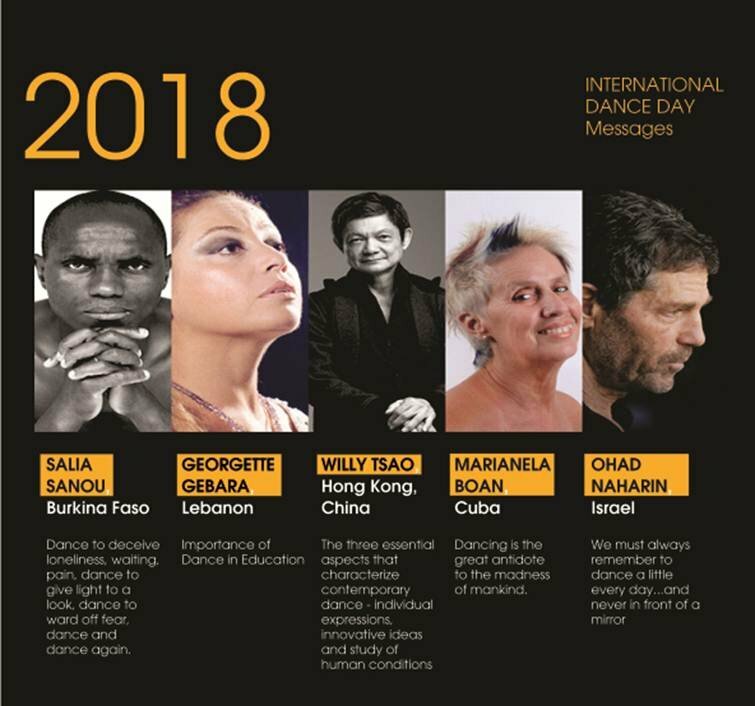 Here are few of the message snippets from the past years and work of the great artists from different parts of the world who have left a benchmark and are sharing the joy of dancing with everyone. 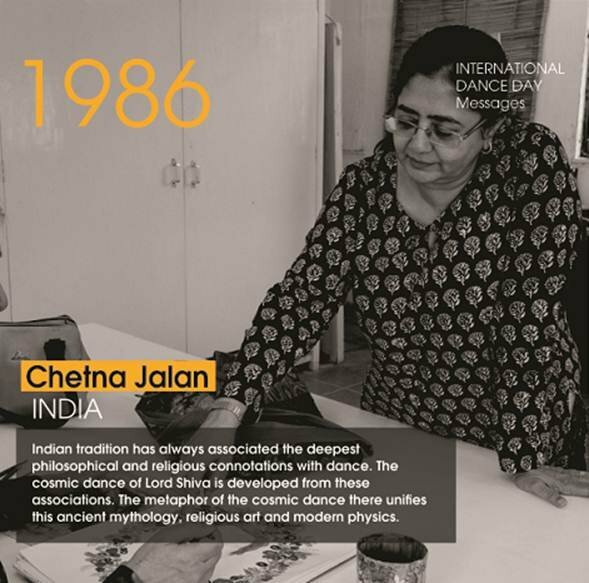 Content: Pallavi Verma is a contemporary dancer who has delved into dance as a research subject. She is currently working as a company artist in Sadhya - A unit of performing arts, Delhi. Creative: Tania Dey is primarily an academician teaching fundamentals of creativity in design institutions. 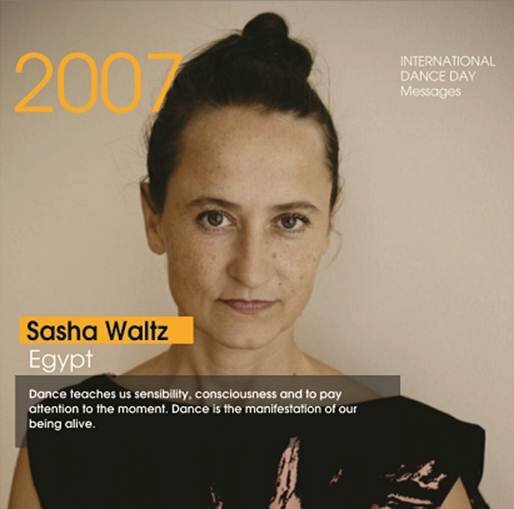 Alongside, she is a dance enthusiast researching on interdisciplinary dance and creativity projects.